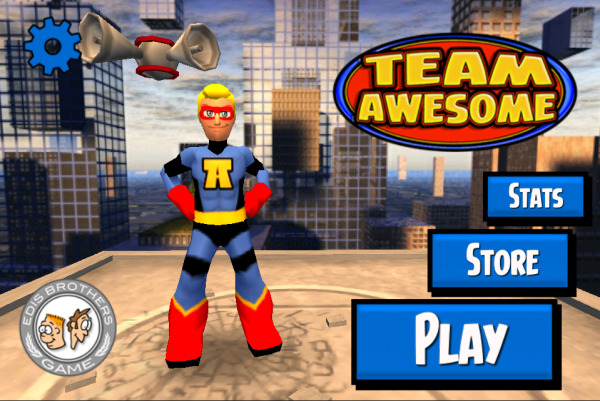 Team Awesome is a fantastic part action, part endless runner type game... And by the way it is awesome! Here's our guide to the first 20 episodes in the game to help you complete the first 60 missions. The guide is filled with hints and tips for each episode. We'll be adding more in due course.